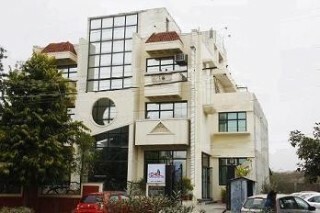 It is strategically located in Gurgaon, India and offers a complete hospitality solution for both business and leisure. With its unmatched elegance, warm hospitality and friendly atmosphere. Guests can avail of a number of amenities in their room including TV, internet access, tea/coffee maker, bedside lamp and minibar. A perfect ambience for a delightful stay.